Minnie Mouse has had quite the week! 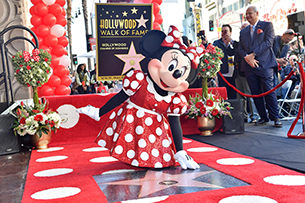 This week, Minnie was honored with a star on the Hollywood Walk of Fame in Hollywood California, in honor of her 90 years in the entertainment industry. But before she left for Hollywood, guests at Disney Springs at Walt Disney World Resort and Downtown Disney District at Disneyland Resort celebrated all-things Minnie Mouse and National Polka Dot Day in a bicoastal #RockTheDots celebration. At Disney Springs, guests “rocked their dots” by wearing Minnie-inspired outfits to special DJ dance parties and enjoyed special photo opportunities. They were also surprised with an appearance by Minnie herself, who stopped off at Disney Springs on her way to Hollywood. At the Downtown Disney District at Disneyland Resort, guests celebrated with their own Minnie outfits and Minnie-inspired treats. Check out some of our favorite guest outfits from both coasts above! Did you #RockTheDots? 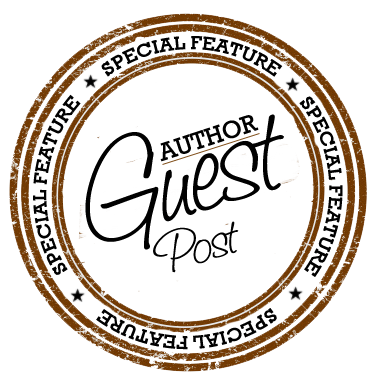 If so, I’d love to know what you enjoyed most, so feel free to share in the comments below.